93 deputes voted for a motion of censure of the Prime Minister and his government in a special session Monday, March 18 2019. 6 Deputes voted against and 3 abstentions! 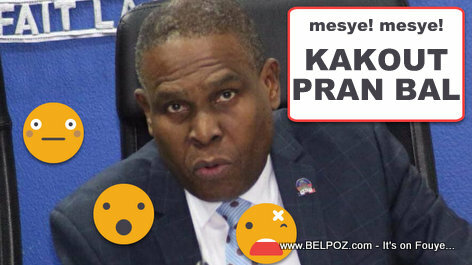 The Chamber of Deputies has just sent Jean-Henry Ceant home packing just six months after becoming prime minister of Haiti. Depute Gary Bodeau, the president of the lower house announced that a correspondence will be sent to the President of the Republic to give him the news.